Joe Clark graduated this past year from North Middlesex Regional High School. He began his musical career with Kathy Davis, studying classical piano eleven years ago. He has since studied jazz piano under Mary Giacobbe and studied clarinet under Donna Morse and Jason Bielik. An active member of the high school music department over the past four years, he has played in all performing ensembles (including forming a recorder consort) and was president of Tri-M, the Music National Honor Society. He has also made Central Districts and All-States for several years. His interest in composition began in seventh grade. 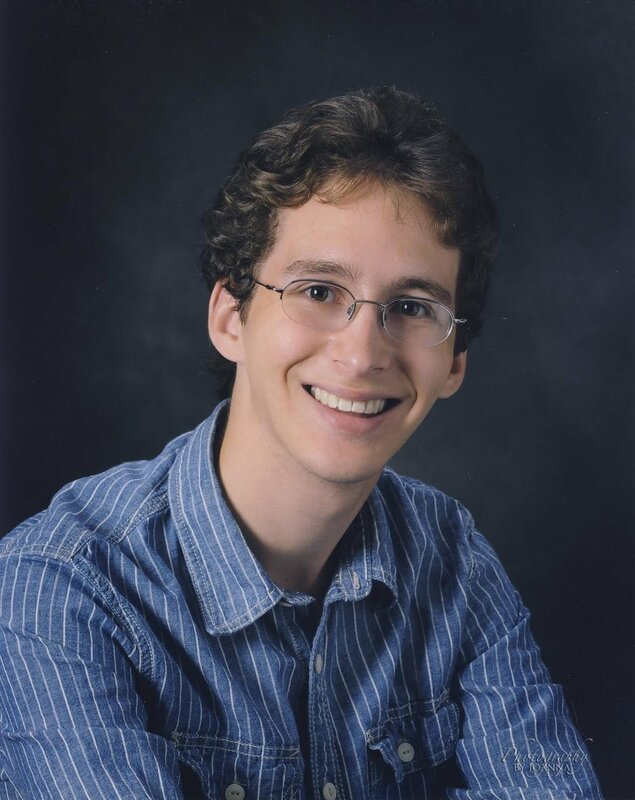 He has scored pieces for several ensembles at the high school, including the marching band, wind symphony, and chorus. He also has composed a number of smaller chamber works. This fall, he will be attending the University of Rochester and Eastman School of Music and plans to pursue a dual degree in music education and mathematics.